A rose is placed in the gun barrel of an NTC fighter during celebrations following the announcement of the liberation of the country in Martyr's Square in central Tripoli on Oct. 23, 2011, three days after Moammar Gadhafi was captured and killed. It now appears very likely that Moammar Gadhafi was killed at the hands of his captors. Human rights groups are calling for an inquiry and the International Criminal Court has reportedly asked to examine the former leader's body (it's not at all clear that the Libyan authorities will acquiesce to that request). The question that is already arising is whether Gadhafi's killing constituted a war crime that could be investigated by the ICC. The answer, in short: Yes, it was likely a war crime; and no, the ICC is not likely to prosecute anyone for it. What's more, the ICC's jurisdiction over crimes committed in Libya extends to the actions of the NTC and anti-Gadhafi fighters just as it does to Gadhafi's own men. The Security Council referred the "situation" in Libya to the court, not the particular behavior of one party or another. The choices of the prosecutor and the rulings of the ICC judges in recent years have made abundantly clear that the court prioritizes large-scale crimes that form part of a broad pattern or practice. Given that emphasis, it is unlikely the court will ultimately prosecute anyone for Gadhafi's killing unless they decide that there existed within the anti-Gadhafi forces a broad practice of war crimes or crimes against humanity and that the Gadhafi killing was a manifestation of that. 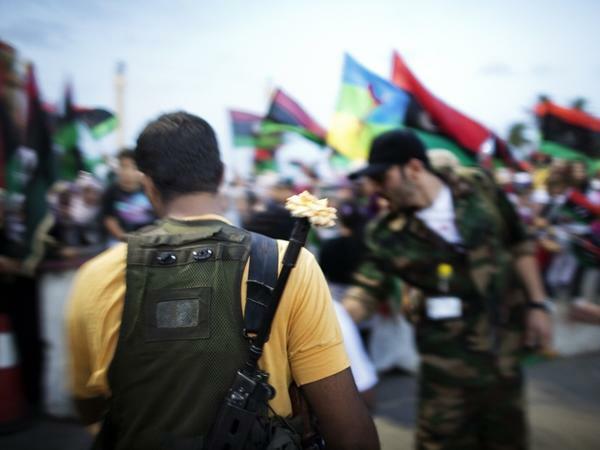 What's more, the new Libyan authorities could foil any ICC investigation by carrying out their own investigation. With a national investigation underway, the ICC must yield unless it determines that the investigation is a sham. To the chagrin of many (mostly outside Libya, it seems), Gadhafi will never now see a courtroom in the Hague; neither will whoever killed him. Copyright 2017 Foreign Policy. To see more, visit Foreign Policy.